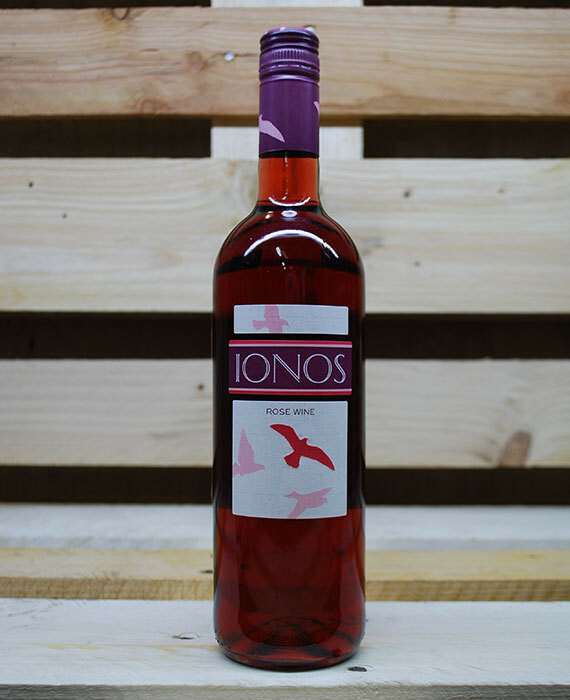 Dry, rose wine from selected varieties of Achaia's high altitude vineyards. Brilliant rose colour with floral and strawberry aromas leading to a well balanced and fruity palate. 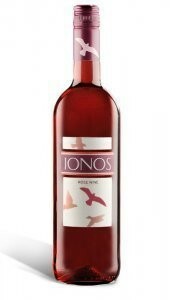 Dry, rose wine from selected varieties of Achaia’s high altitude vineyards. Brilliant rose colour with floral and strawberry aromas leading to a well balanced and fruity palate. Delicate rose color with magenta tints. Rich aromatics of unripe forest fruits and white pepper. The palate is complex with refreshing acidity helping to enjoy the food. The aftertaste is fruity and refreshing. Enjoy it at 10-12 °C with white meat and grilled fish.